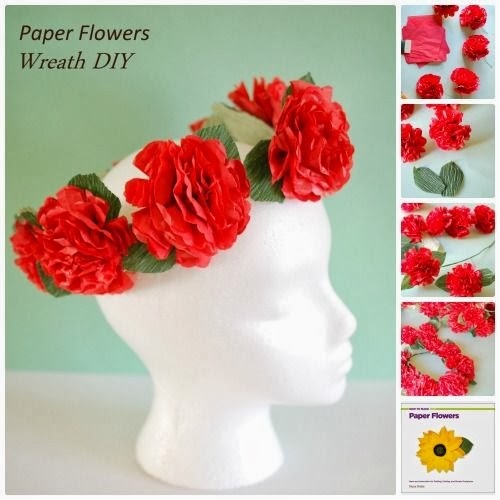 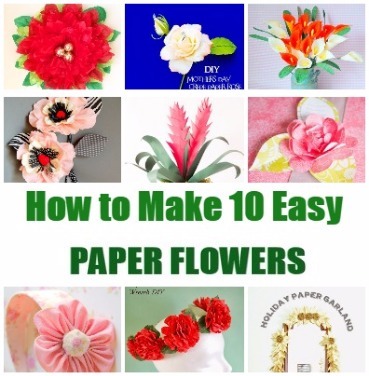 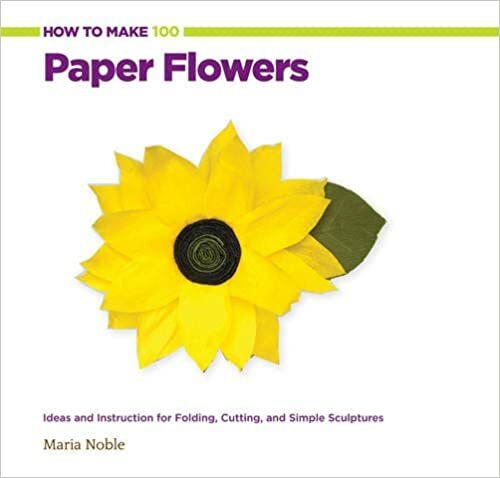 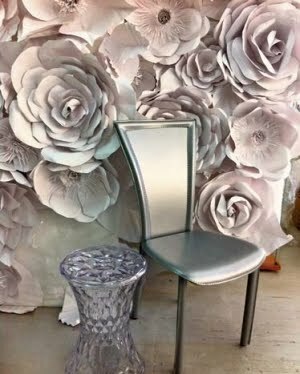 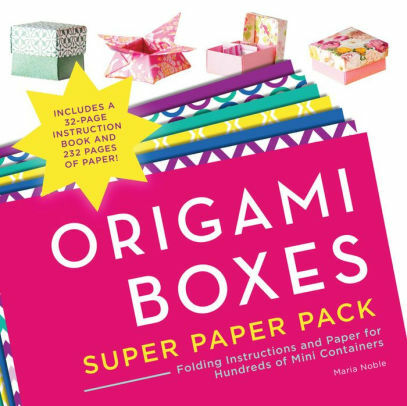 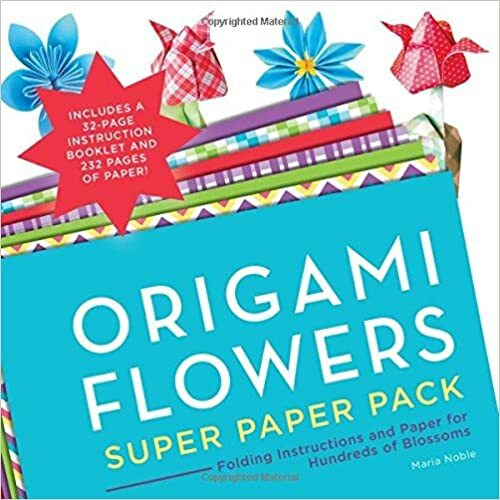 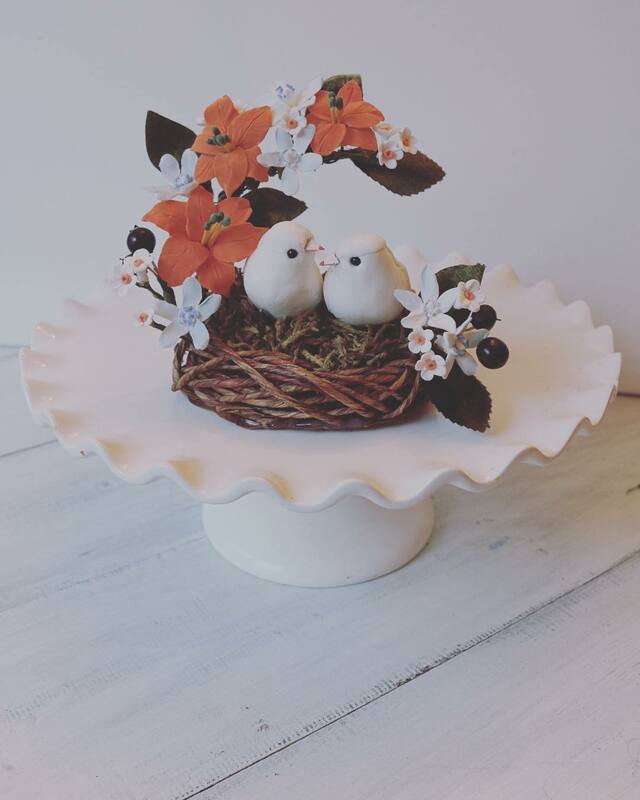 I thought since the holidays are coming I would recap all the paper flower tutorials and other projects on my site which are inspired from my new book. 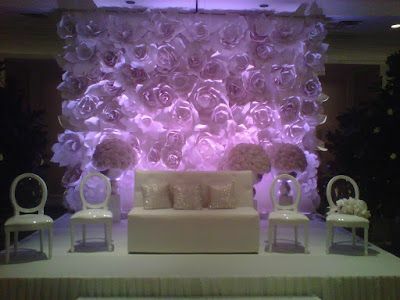 Do feel free to PIN using the pin button that you see while you hover the mouse on the images for future reference!!! 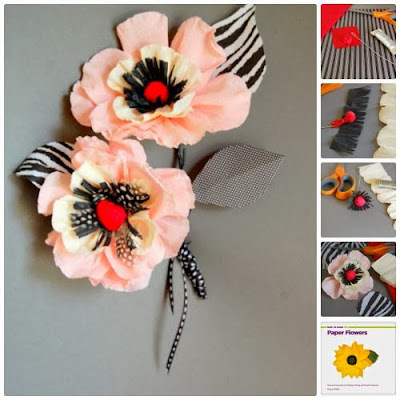 Do you like this post do use the share button below?